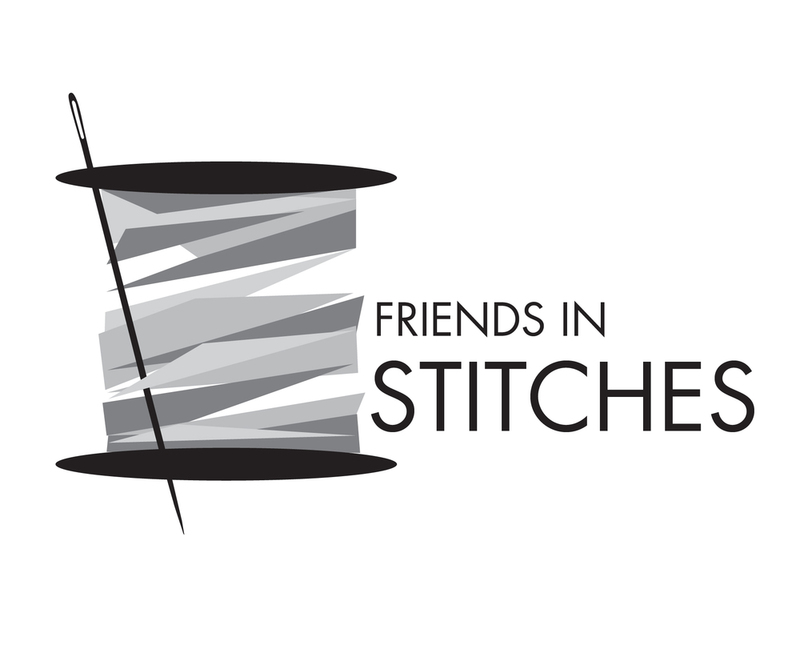 This was a small company branding I developed for a group of friends who started a quilting business together. Through numerous rounds of drafts and edits, we explored various iterations of thread, needle, and spool combinations and decided a simple option with bright, fun colors - representative of many quilts. 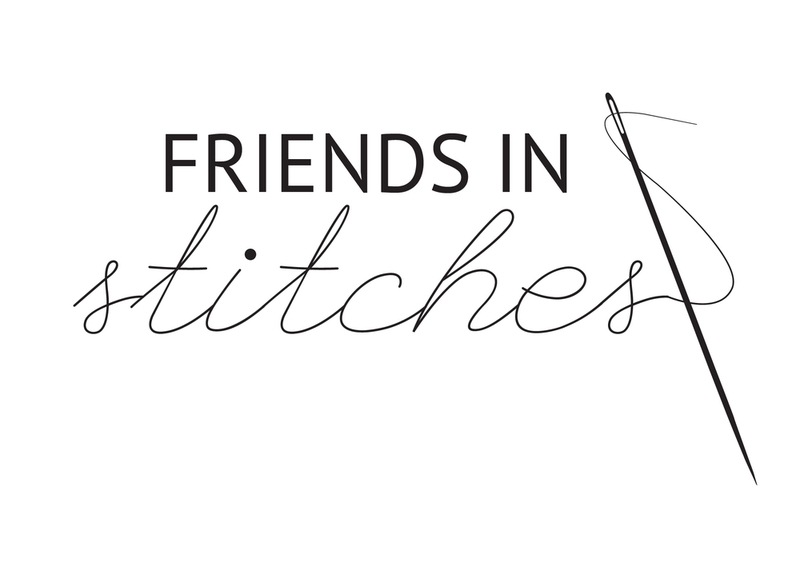 This logo is used mainly in print pieces - business cards, bags, and stationary to name a few.